Please provide your measurement and options when ordering. 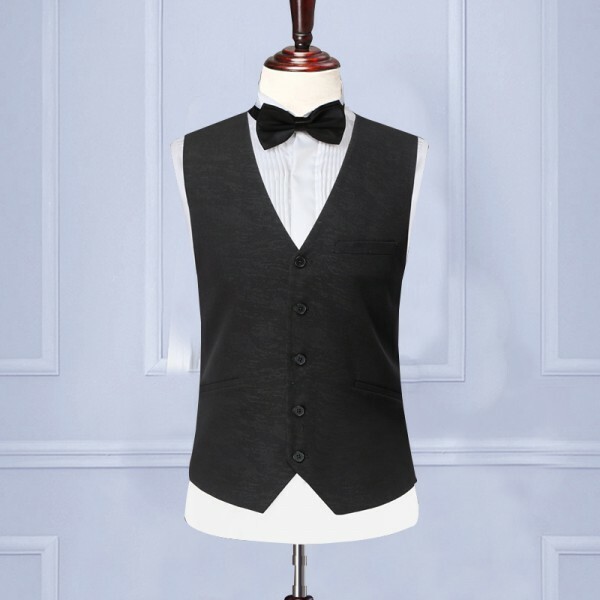 If your style falls somewhere between sophisticated and casual, take a look at this 3 piece suit (jacket vest and pants) for everyday or a special occasion. Medium weight wool (90%) and cotton（10%) blend.Understated sartorial elegance where details give beauty to the functional! 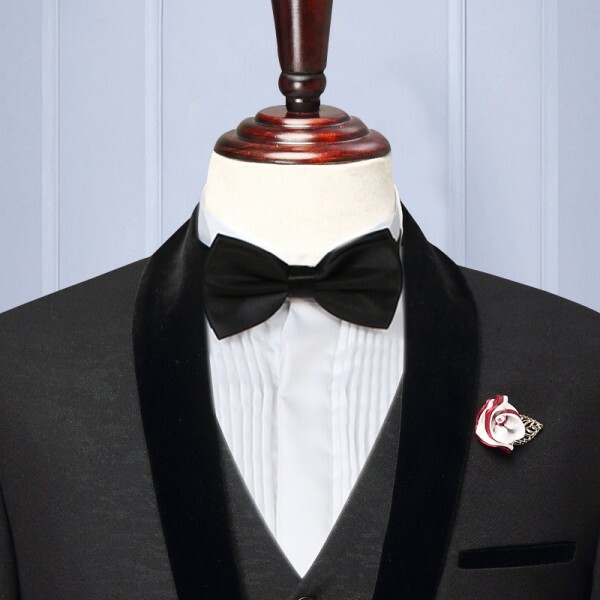 We provide 100+ design options, 300+ fabrics, linings and buttons. 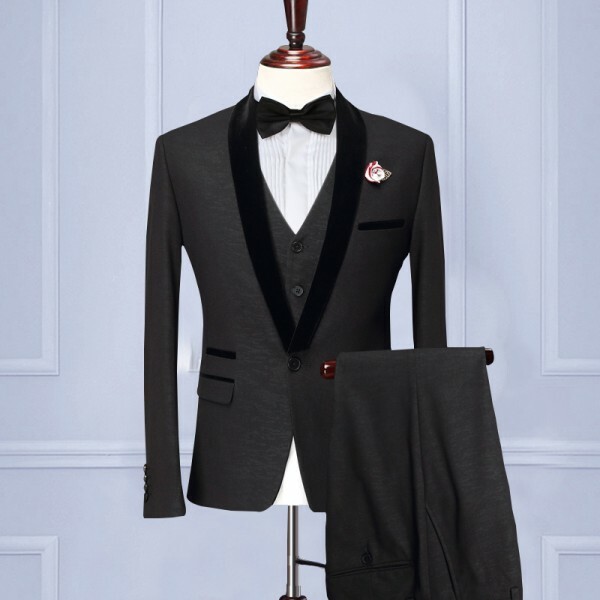 Our suits are handmade with a full canvas and 100% Wool as a standard option. The fabric is cut specifically for your unique body shape.